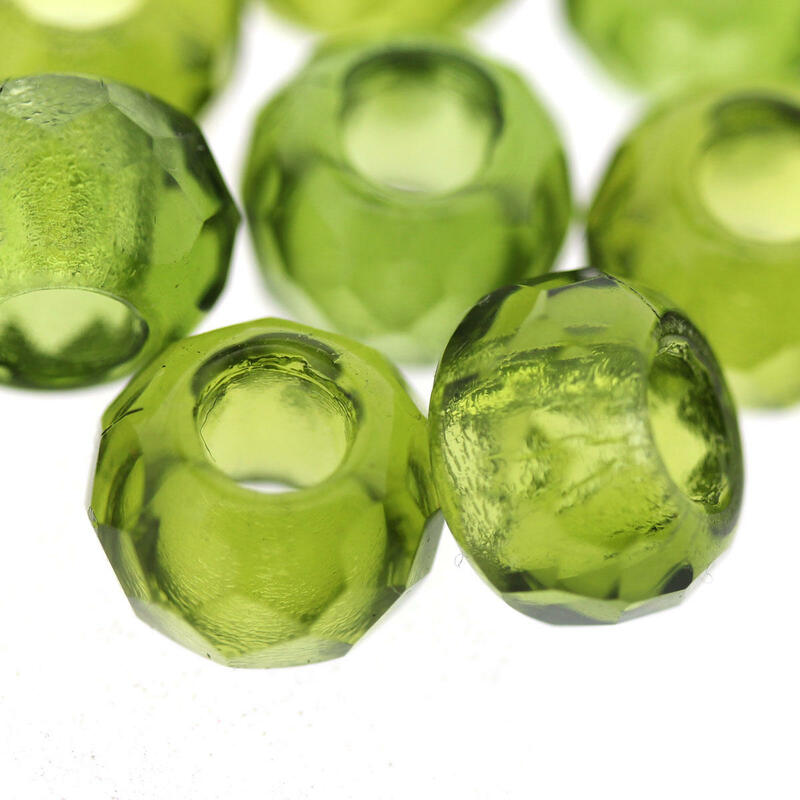 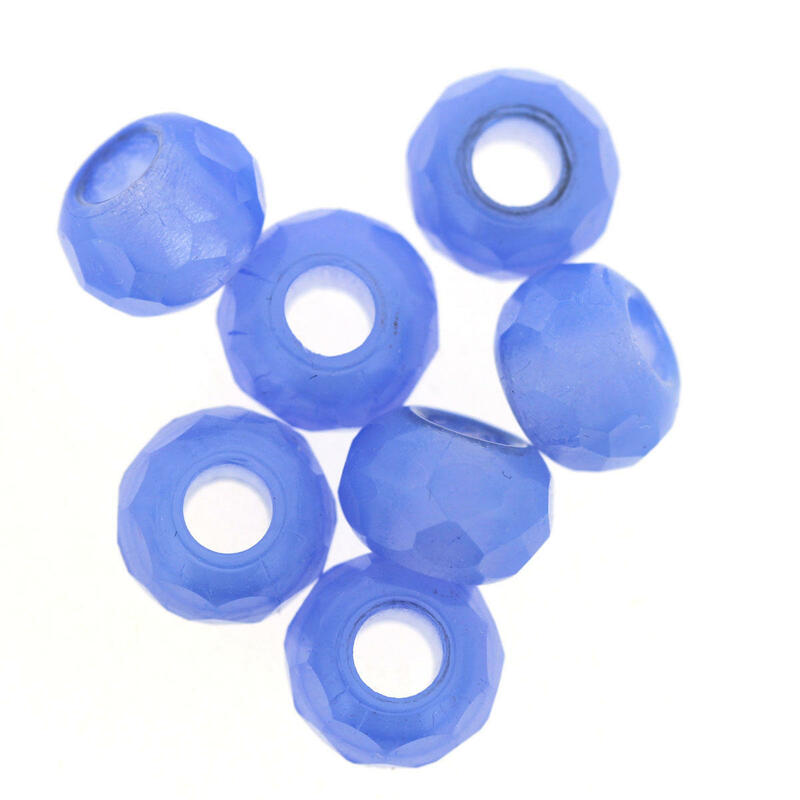 Different shapes and sizes of Czech Glass Fire Polished Beads. 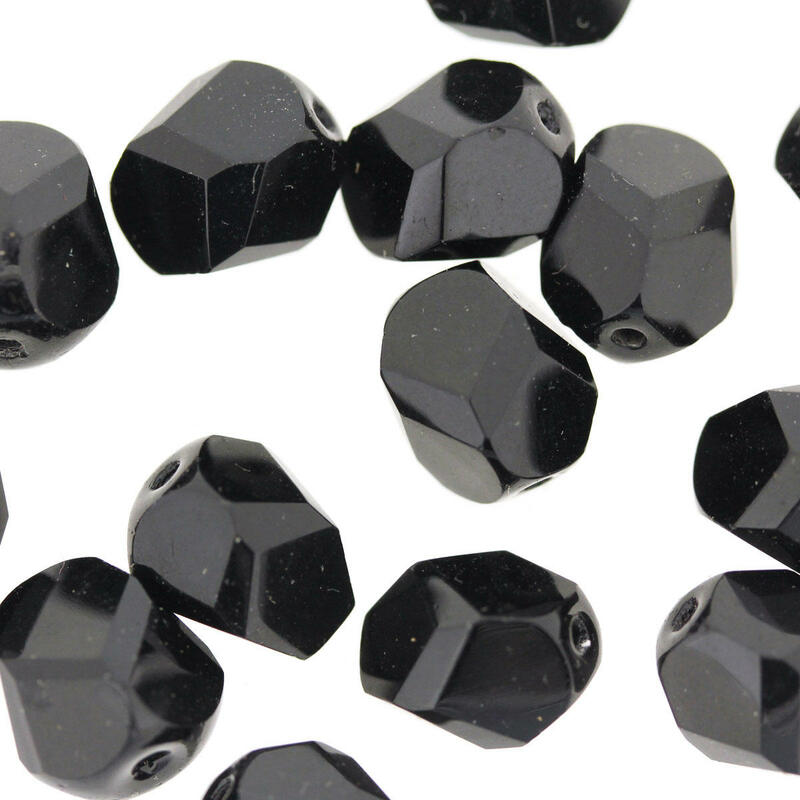 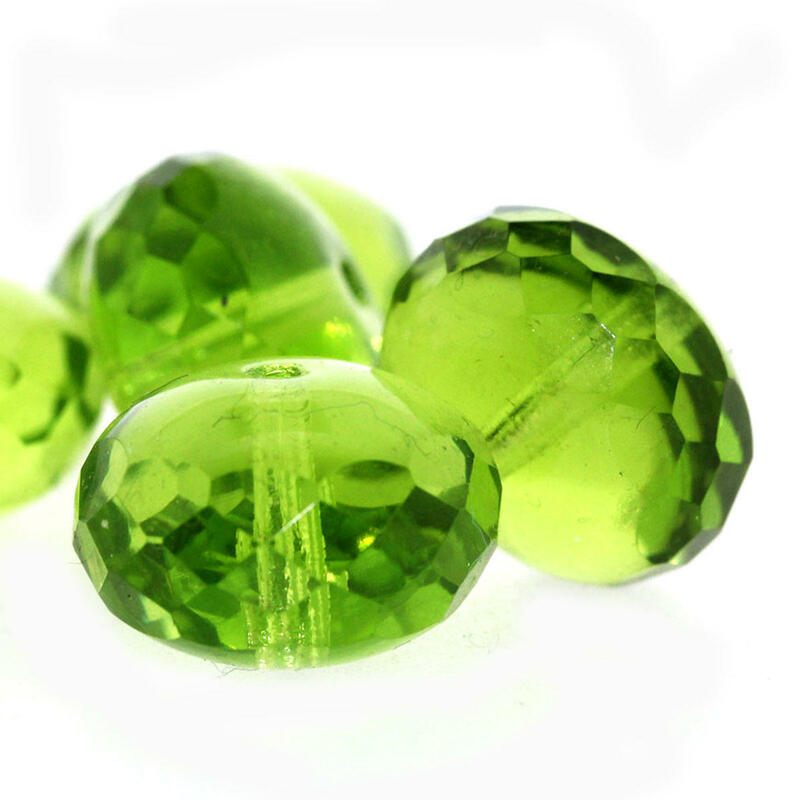 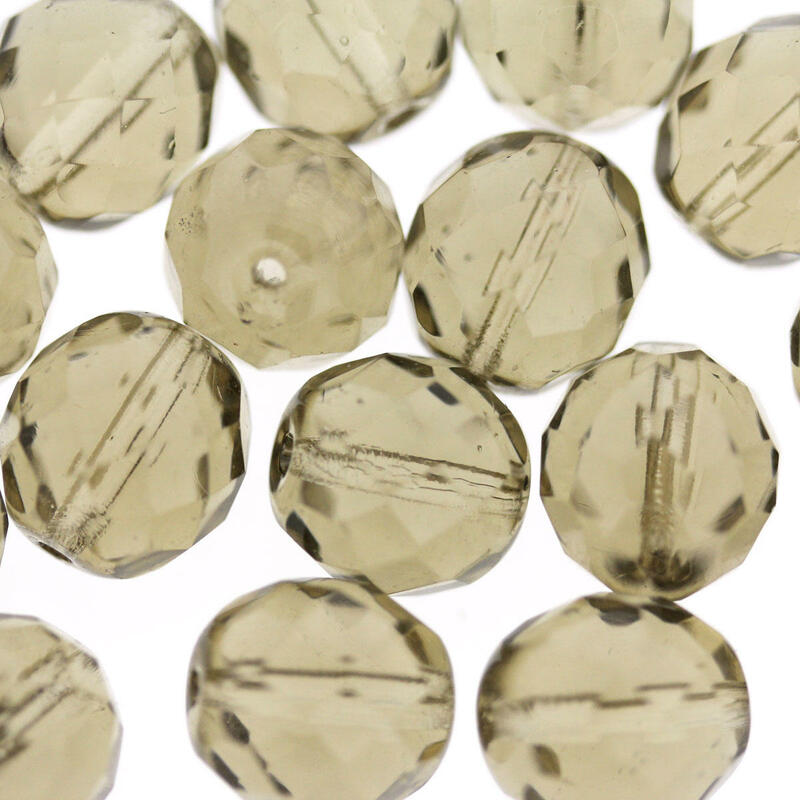 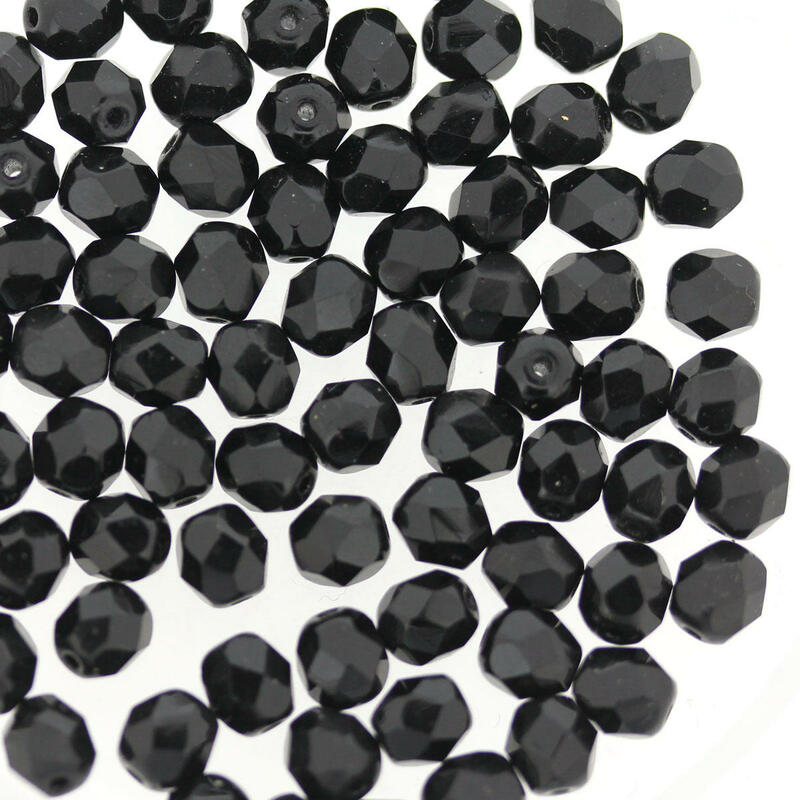 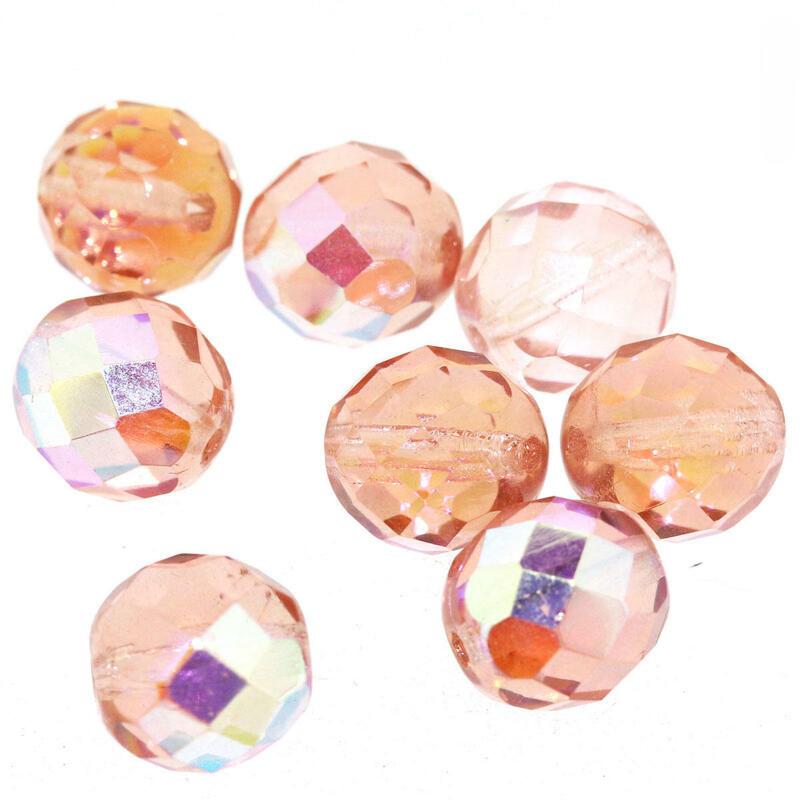 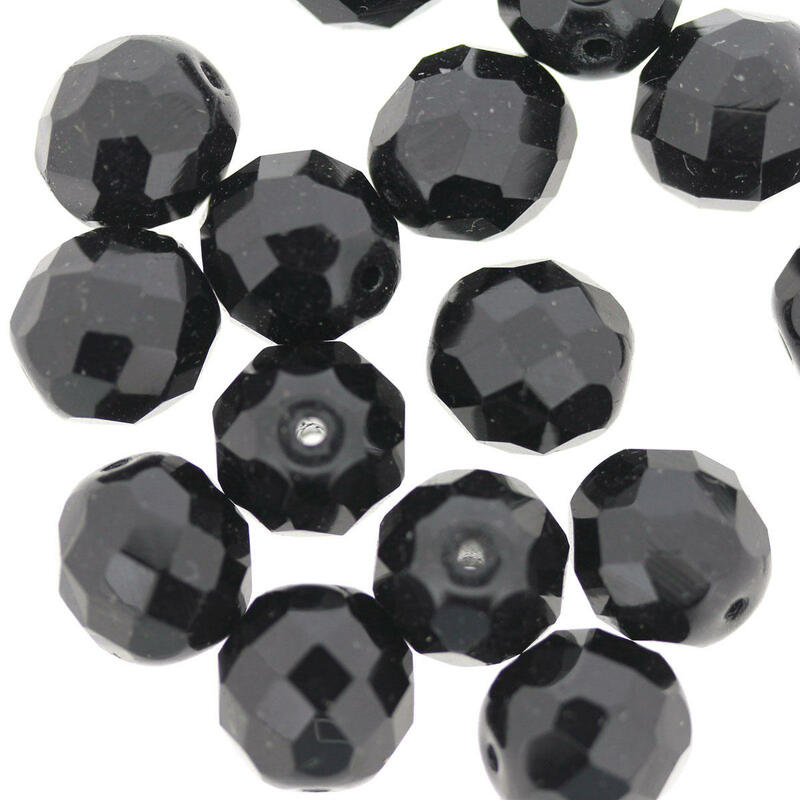 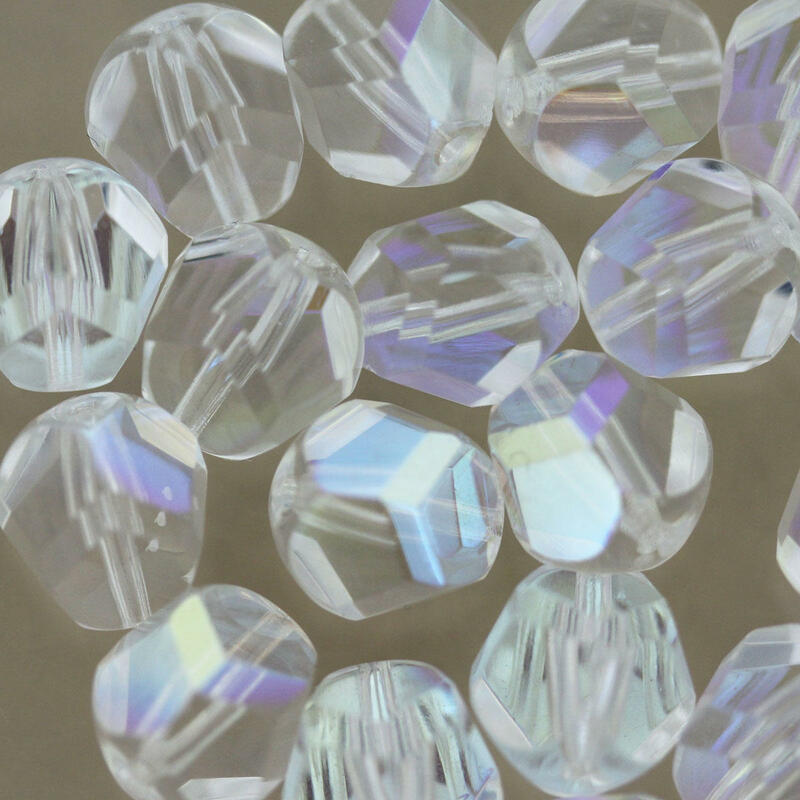 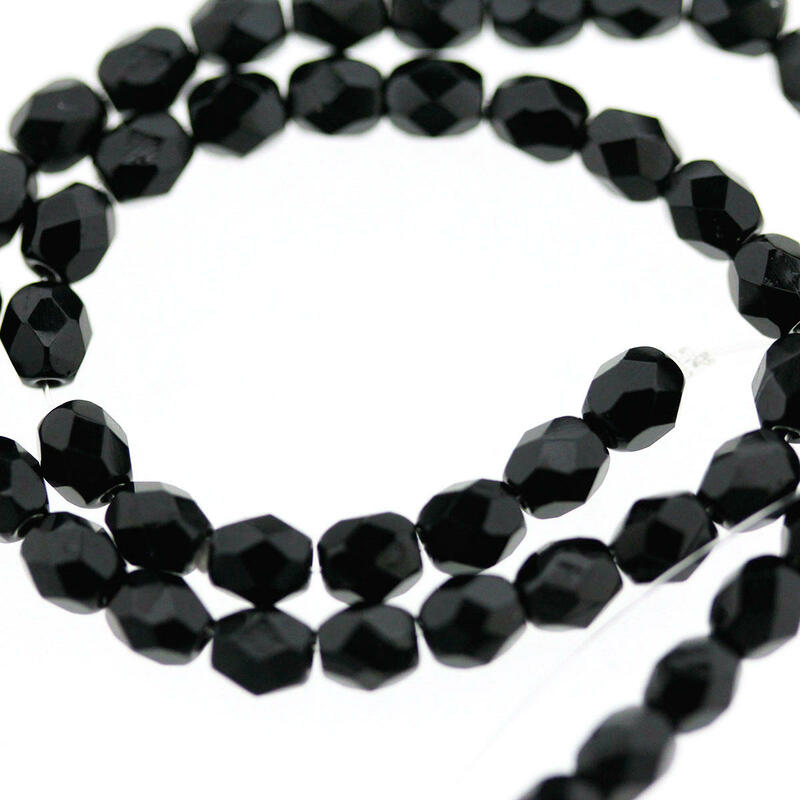 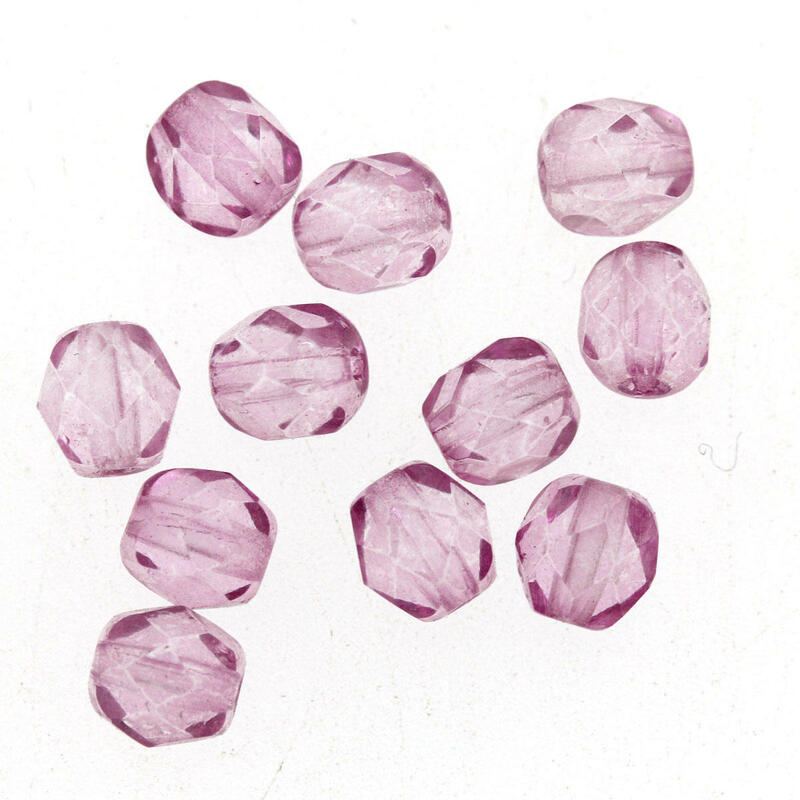 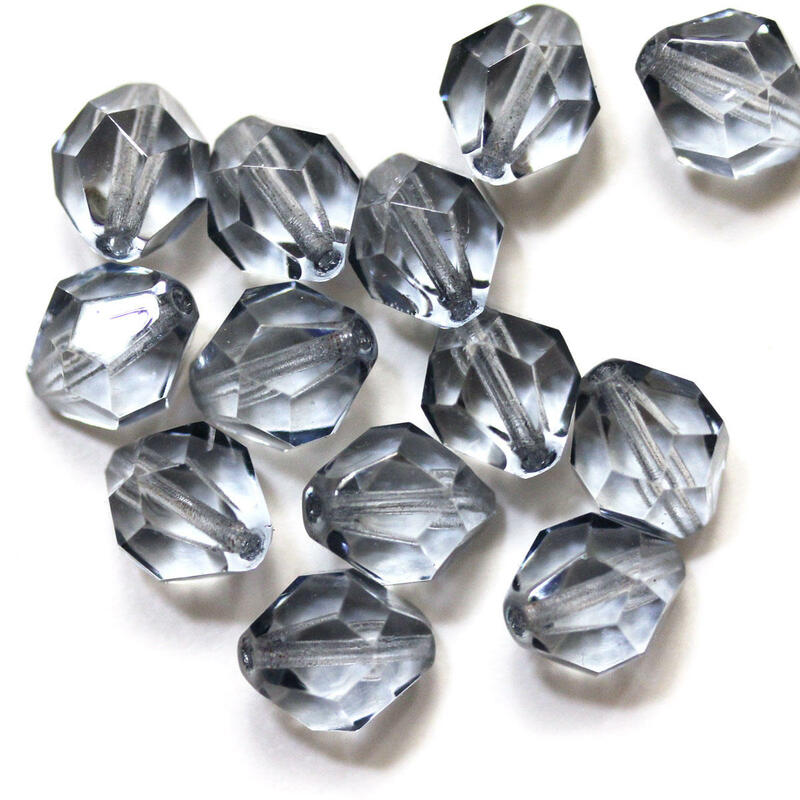 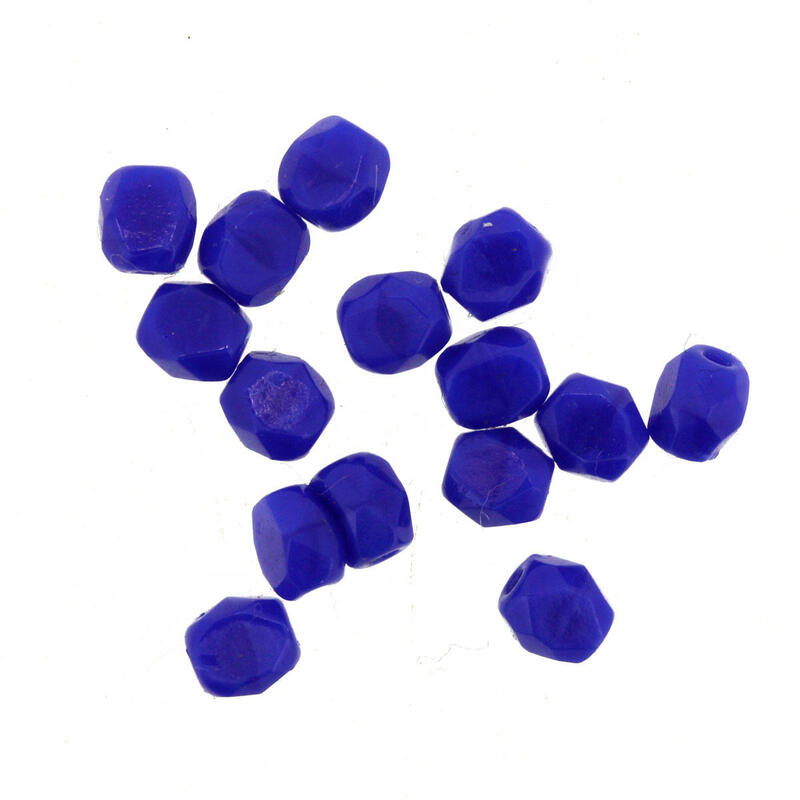 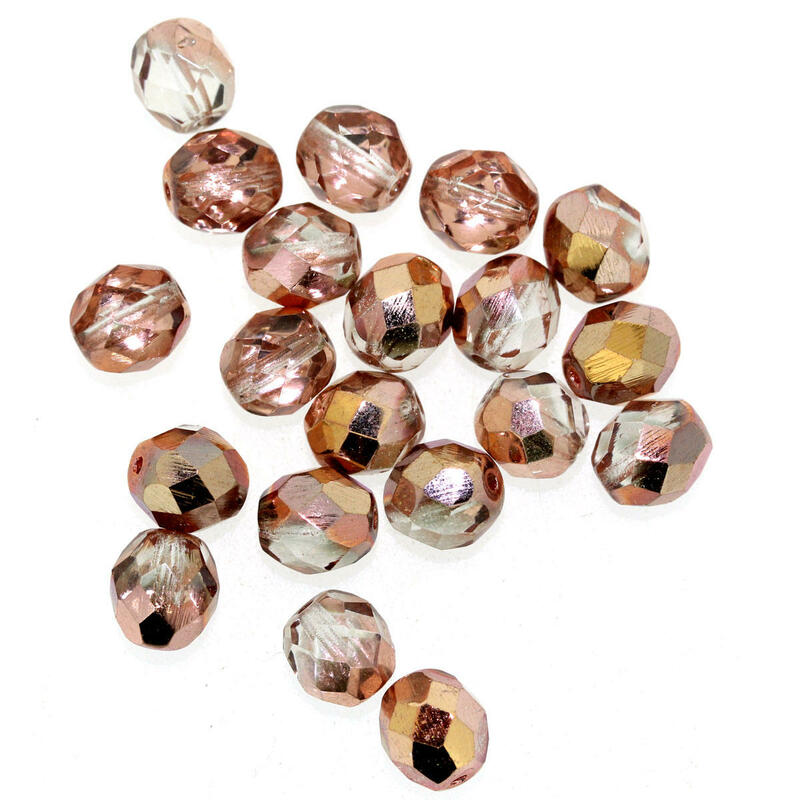 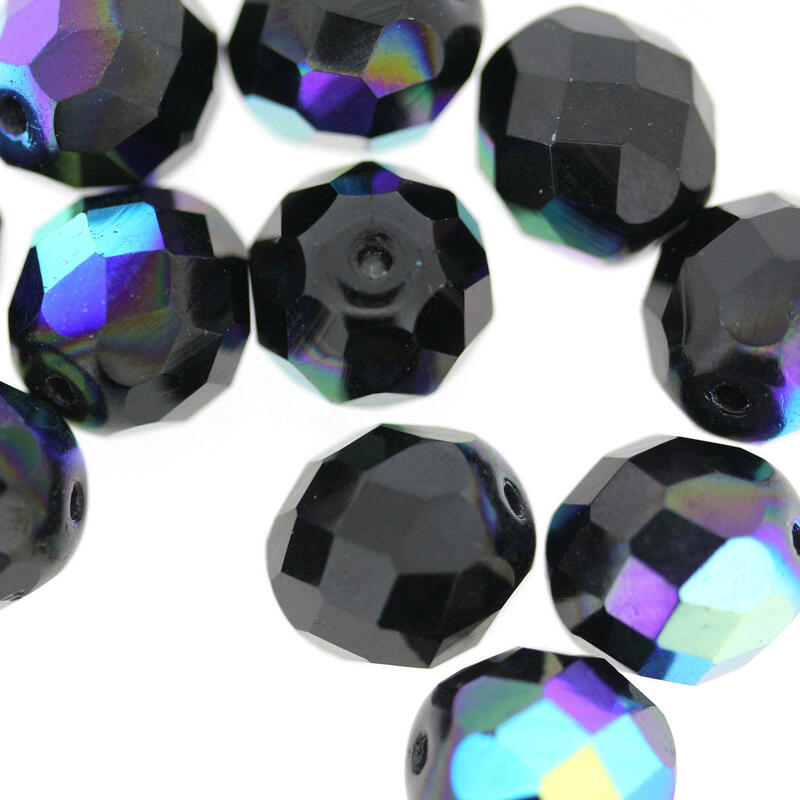 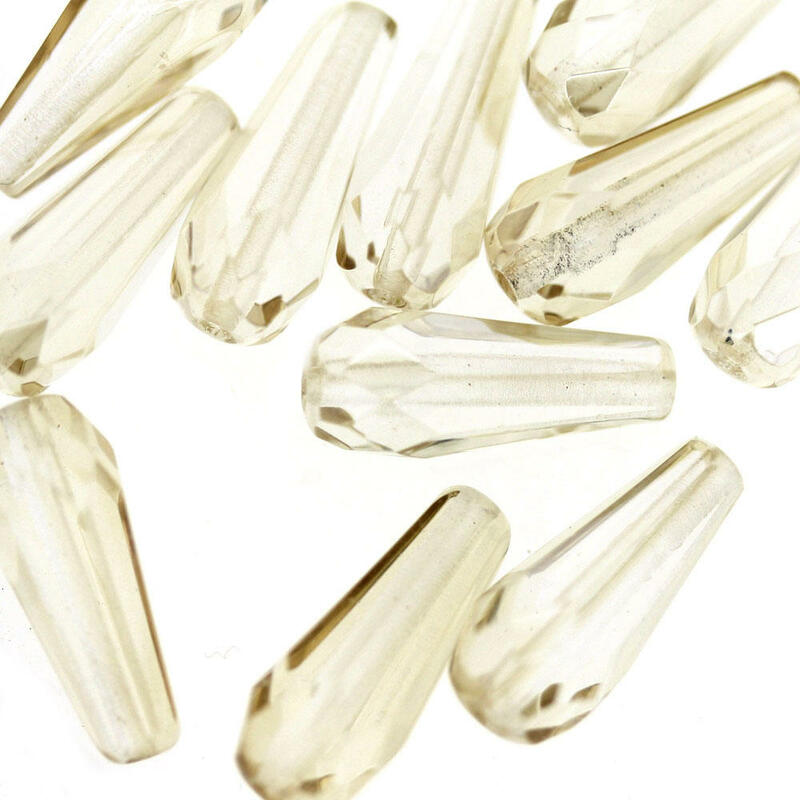 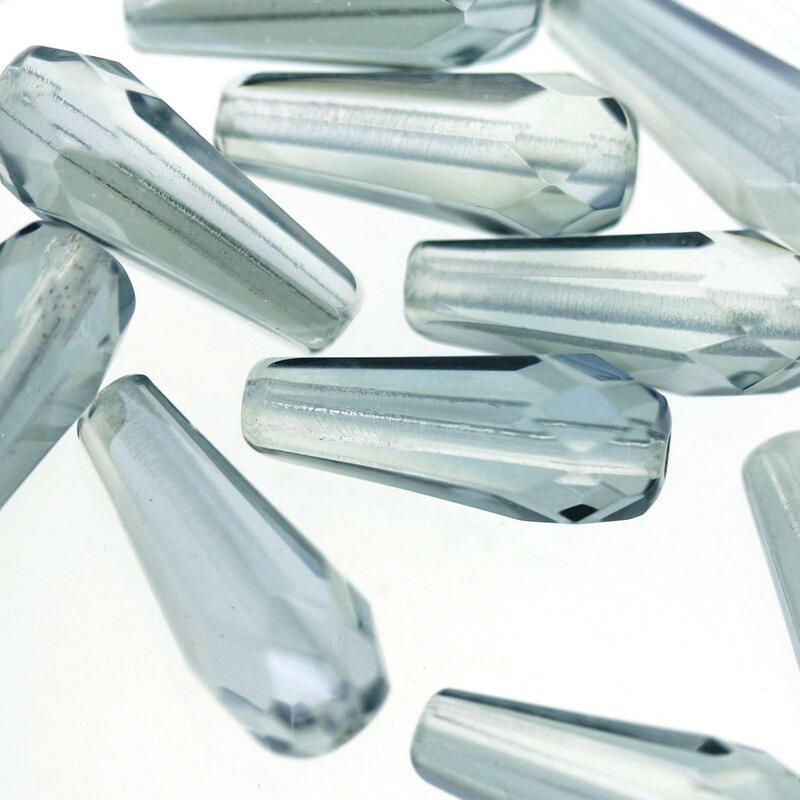 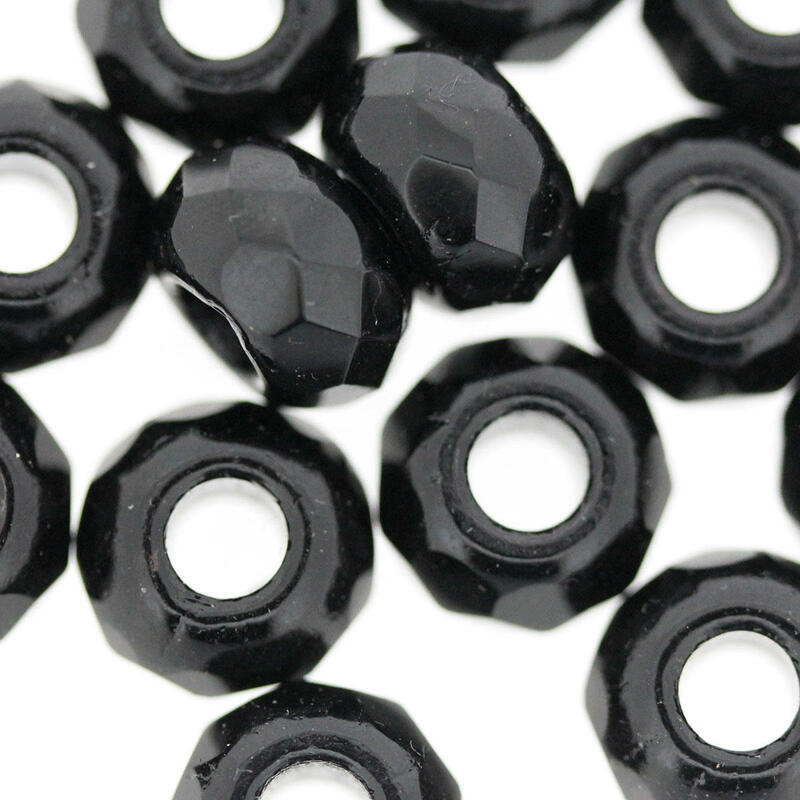 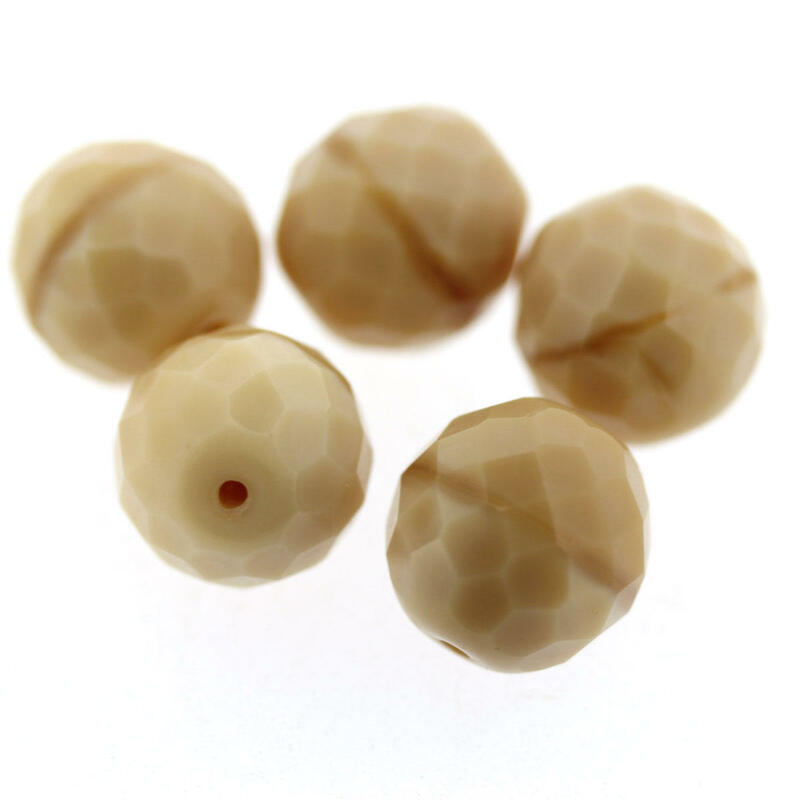 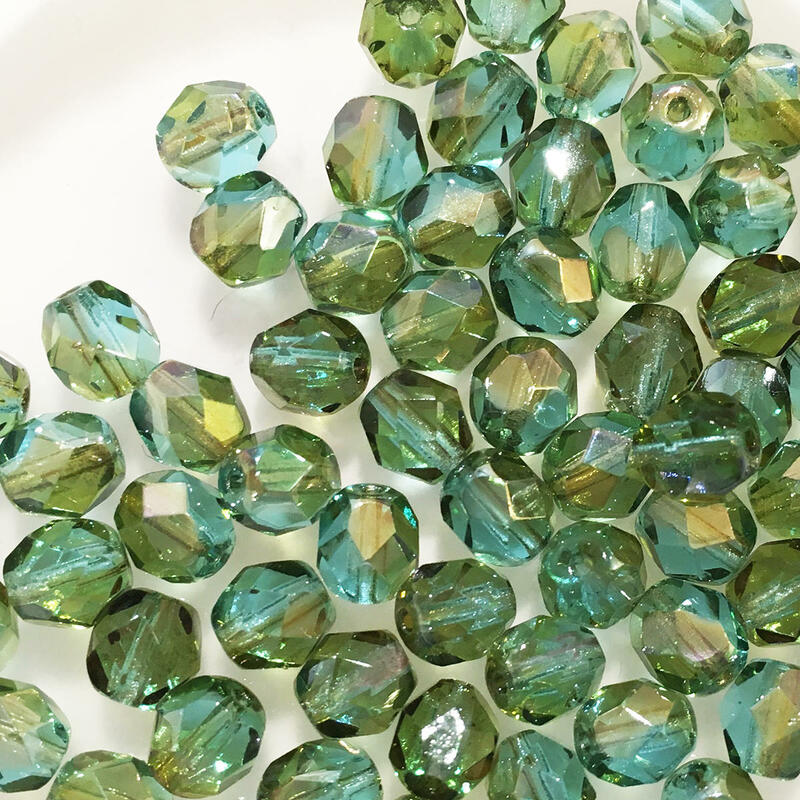 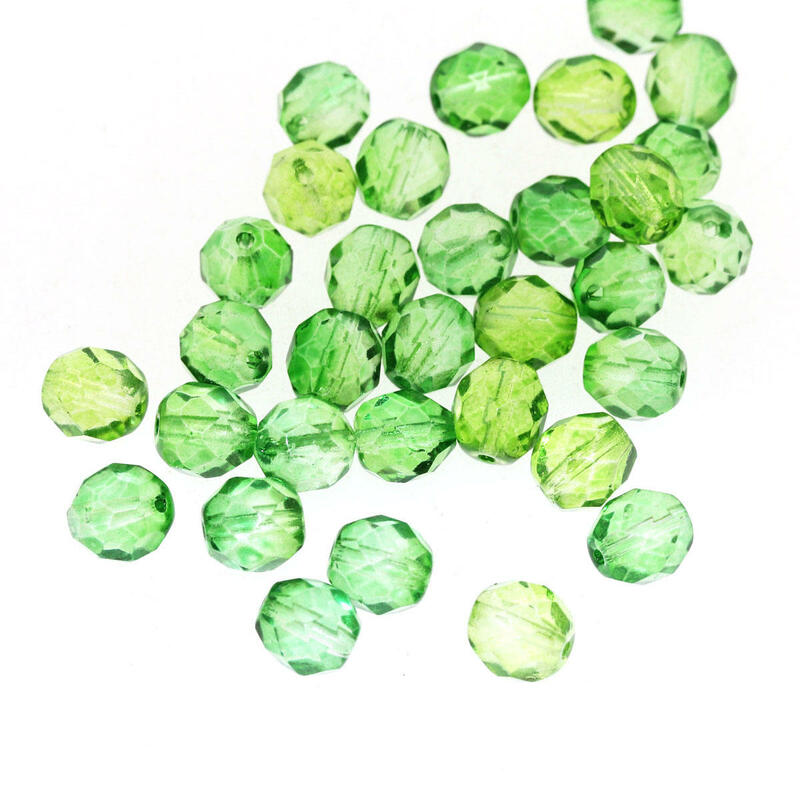 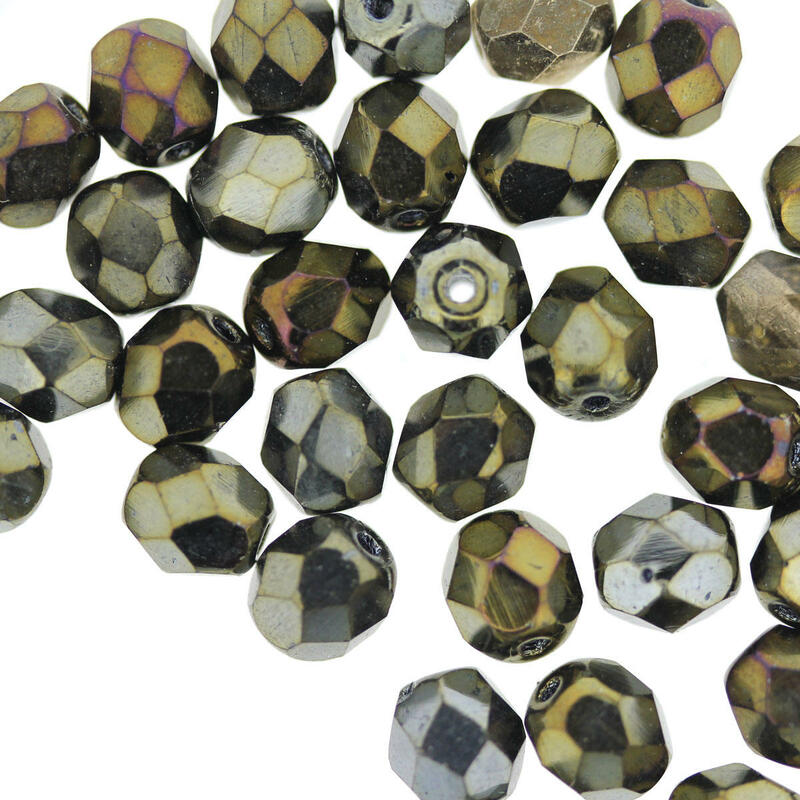 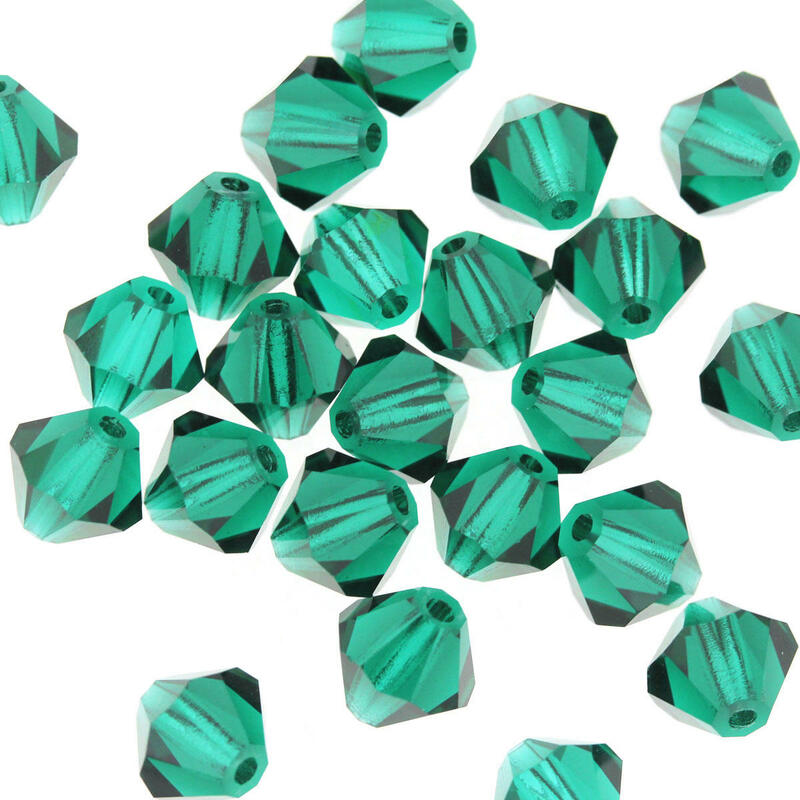 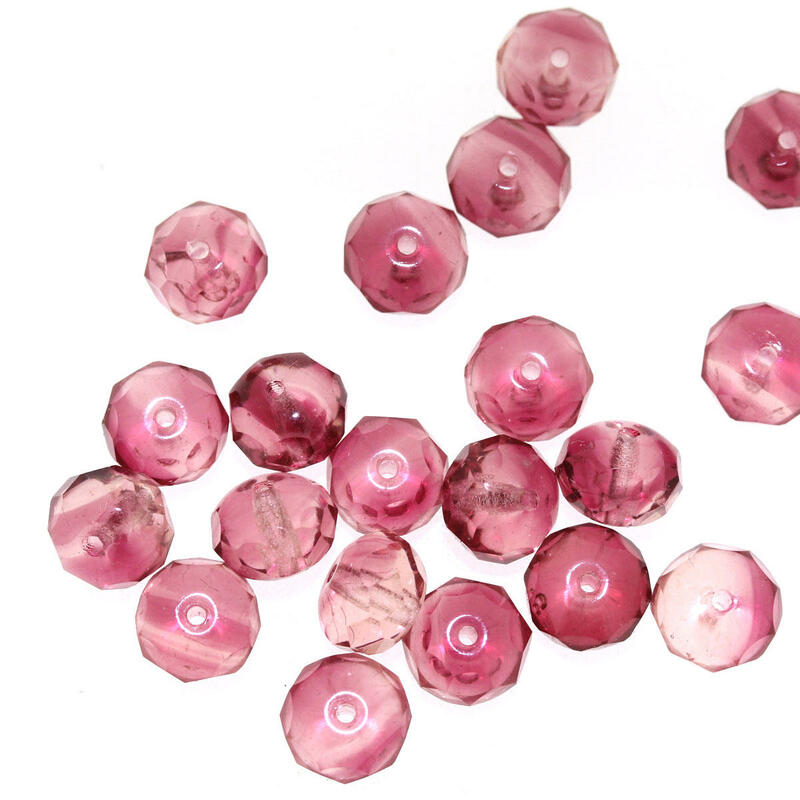 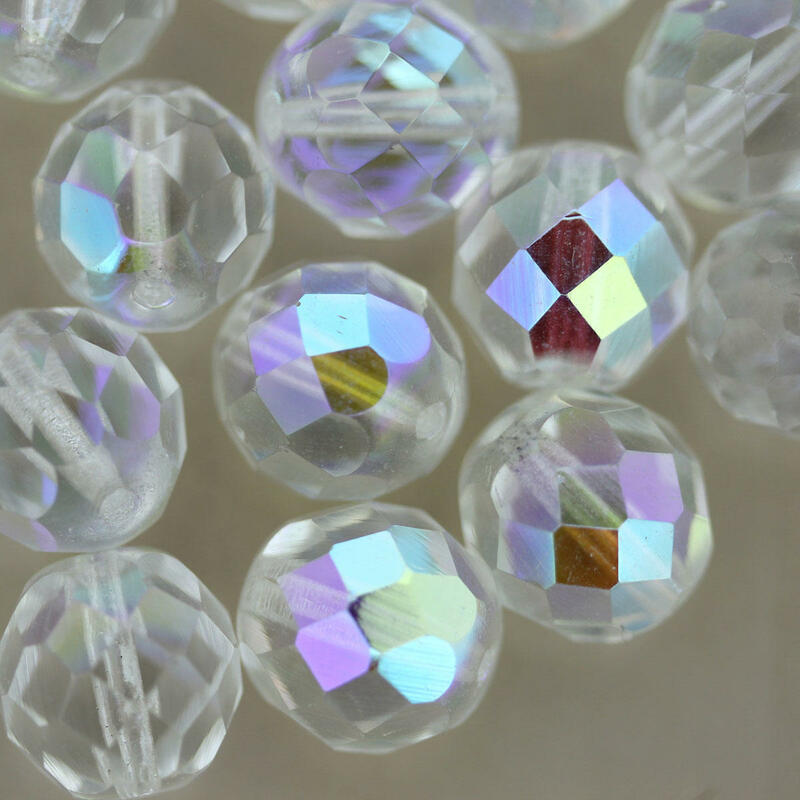 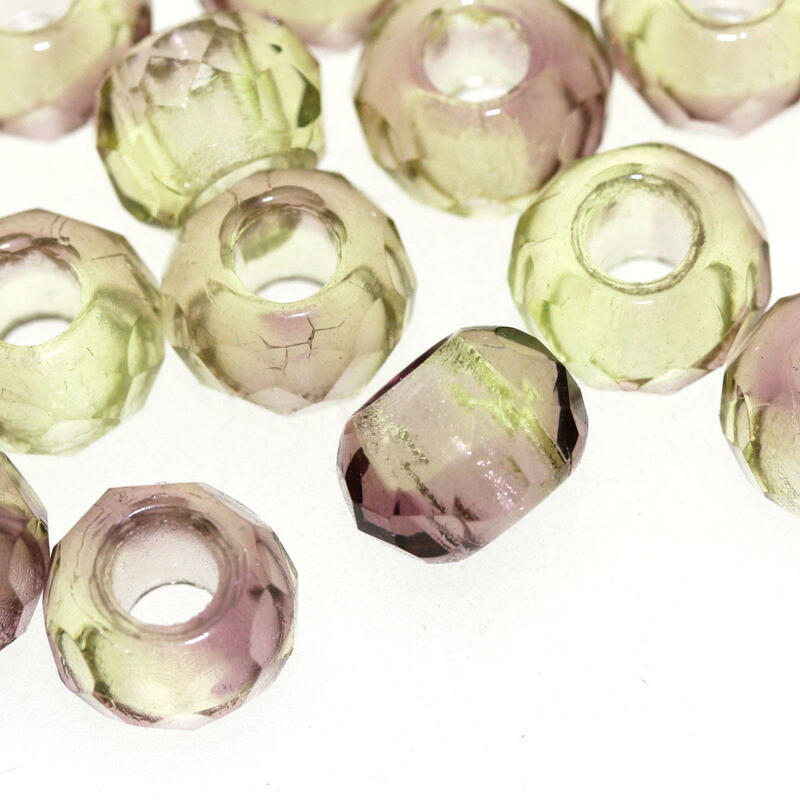 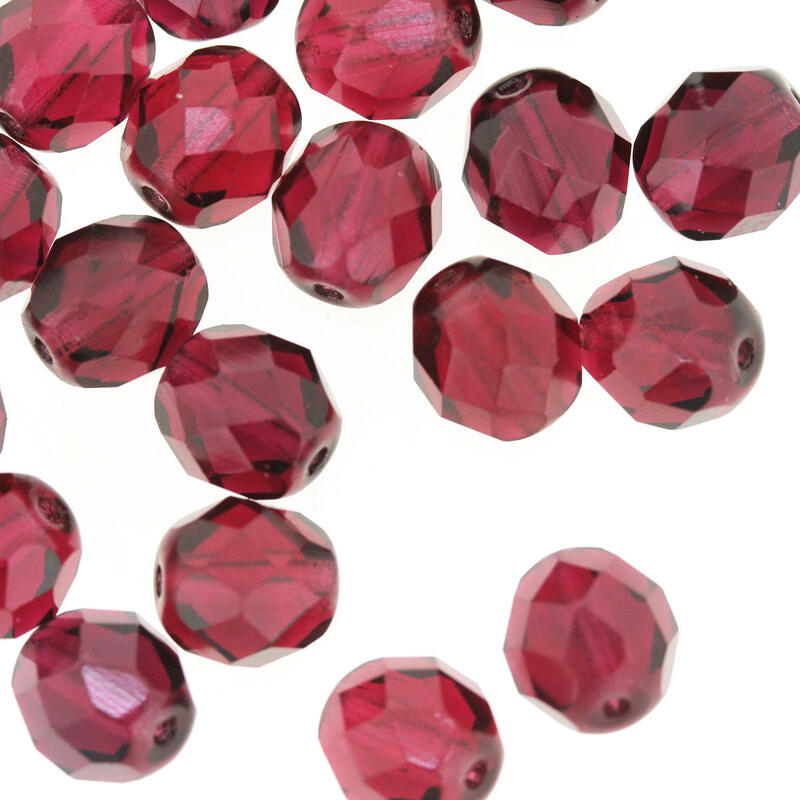 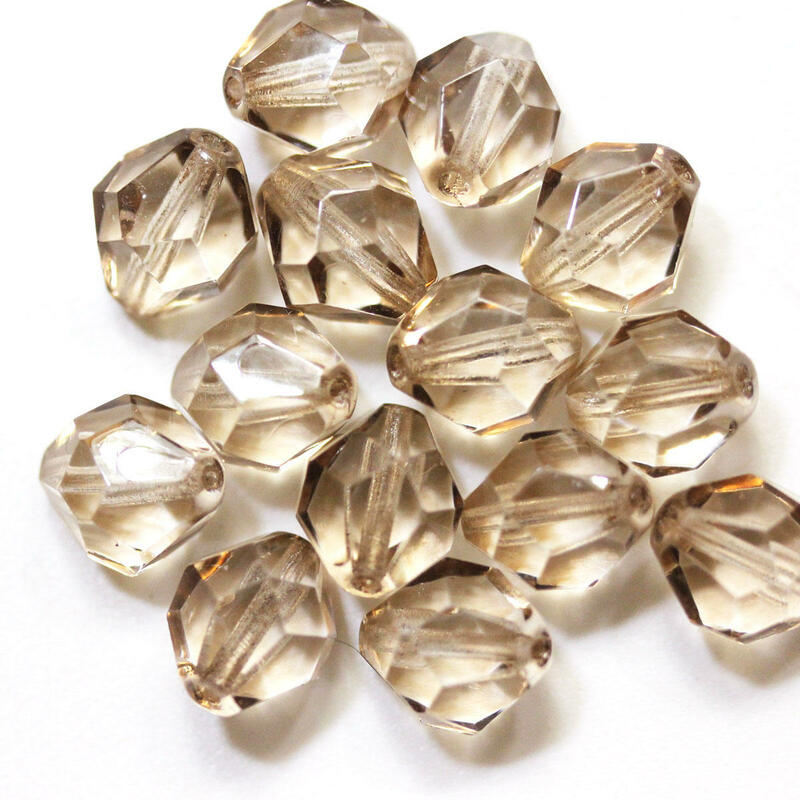 Fire polished beads are a machine made collection of beads with a faceted finish and ofter with an lustre or ab finish added to the beads to make interest. 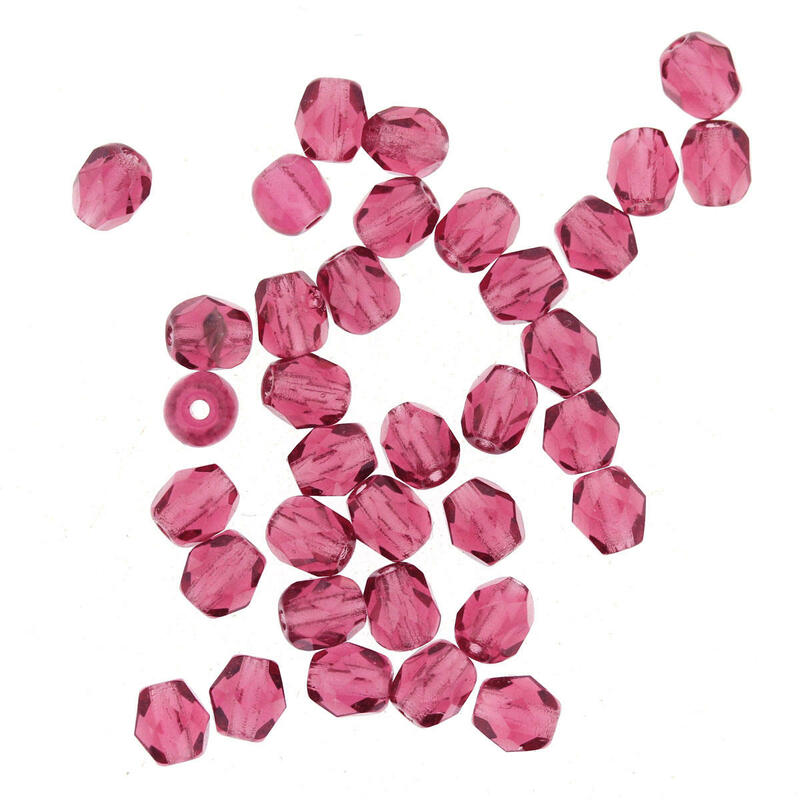 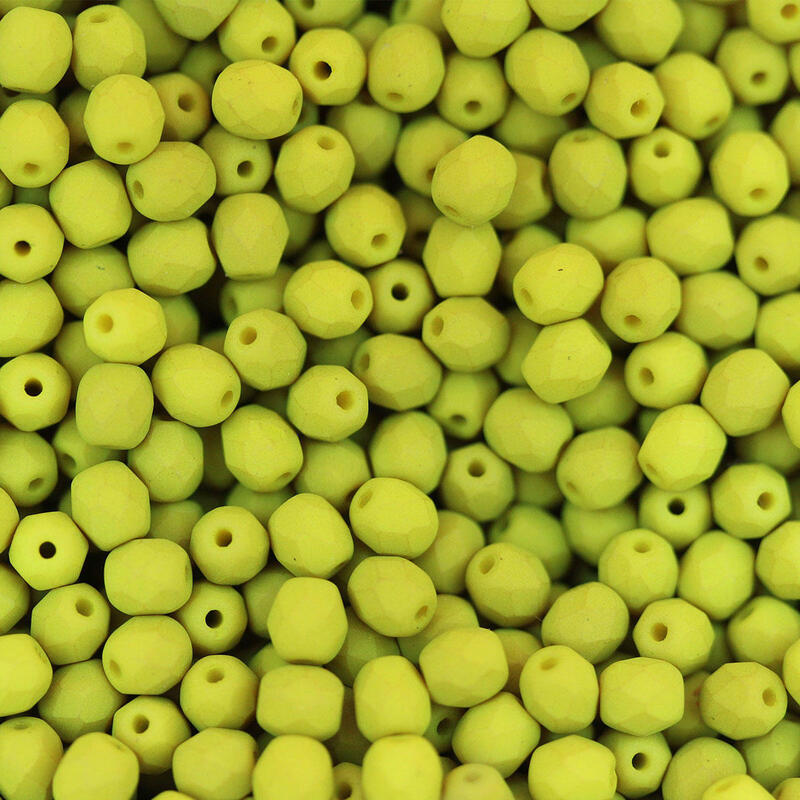 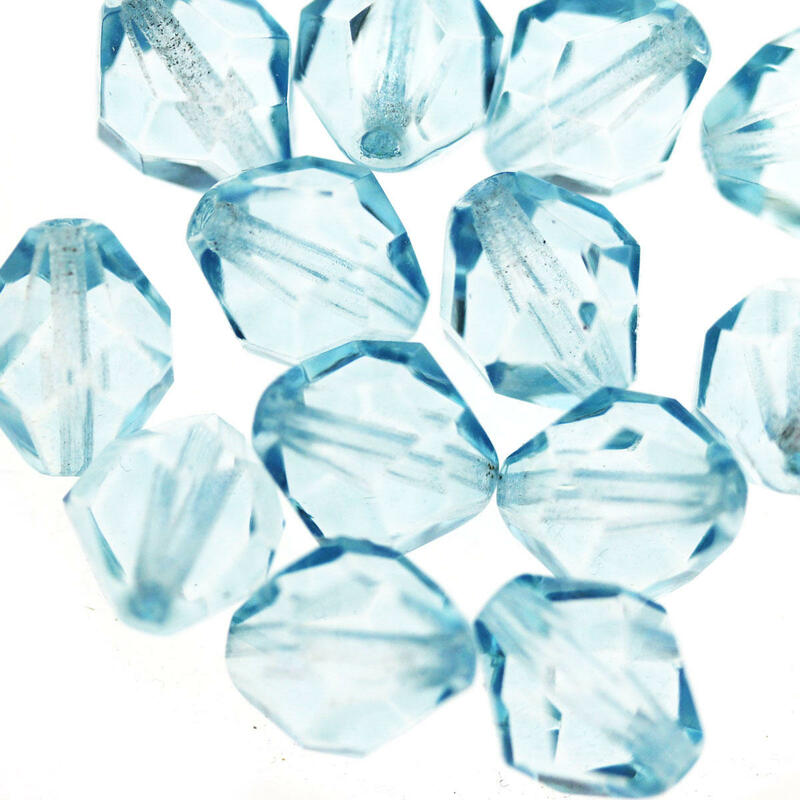 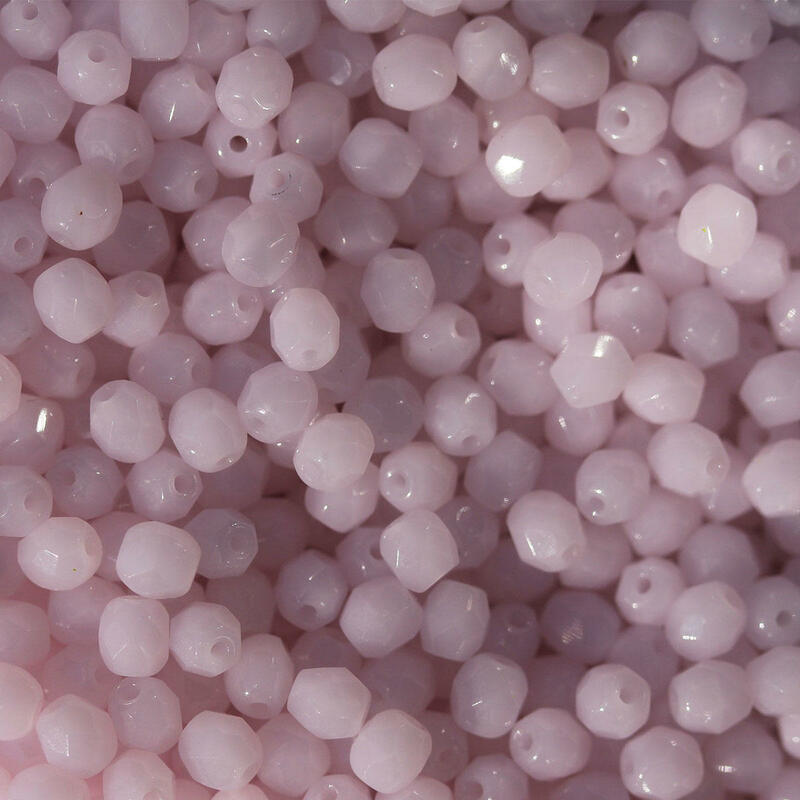 Fire polished beads have been used for centuries in bead jewellery and bead production starting with an imitation to original jet beads.